Coffee lovers are always on the lookout for new tricks and tips to prepare a tastier coffee. 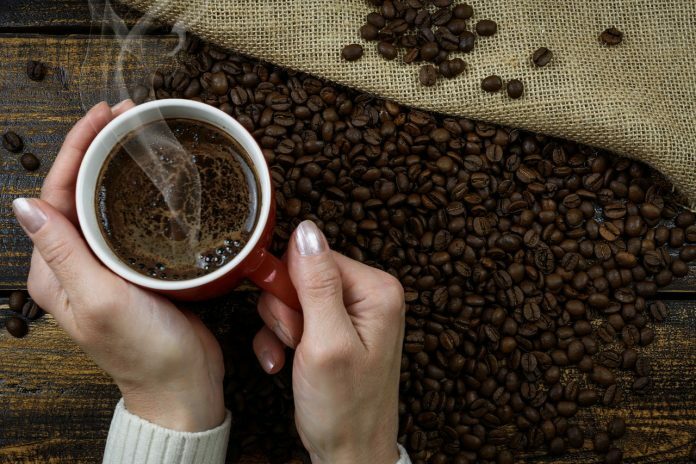 If you are a coffee lover, you have to know these essential tips to prepare the best coffee of your life ! COFFEELIFIOUS helps you to gain more tips to make perfect coffee. It seems obvious, but the truth is that in the day to day we can get to use it many times before we realize that it is time to give a good cleaning to the coffee maker . This may seem obvious, but keep in mind that if you do not like the taste of tap water, you will not like the taste of the coffee prepared with the tap water. Opt for filtered water instead. To enjoy a tastier coffee, grind your own grains just before preparing it. Coffee experts will tell you that using a disc mill gives the best results (they are incredibly luxurious); but for a less expensive option, an electric coffee grinder will do the trick. Coffee beans: store the coffee beans that you will use in the week in an airtight container on the counter or by hand in the cupboard, since you know that you will use them in the short term. The rest of the grains store them in the freezer until you need them. Ground coffee: always store the ground coffee in an airtight container in the cupboard. Keep in mind that the ground coffee lasts only about two weeks, so take advantage of it. All you need is a microwave to obtain a foamy milk worthy of a coffee shop that you can use in a regular cup of coffee or in a velvety cappuccino.